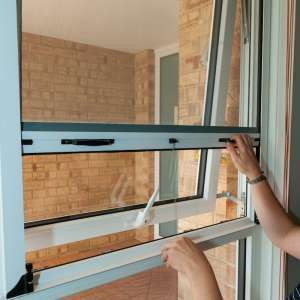 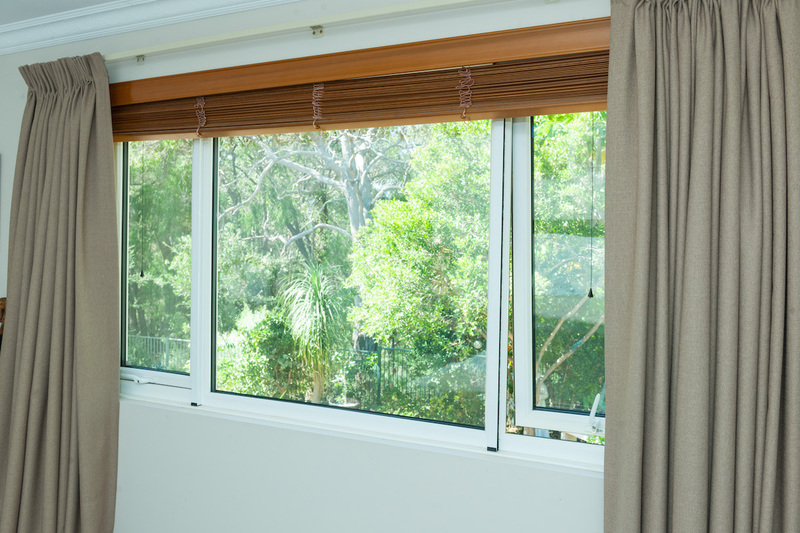 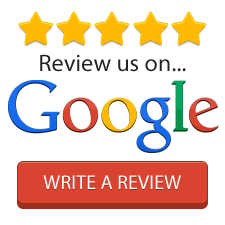 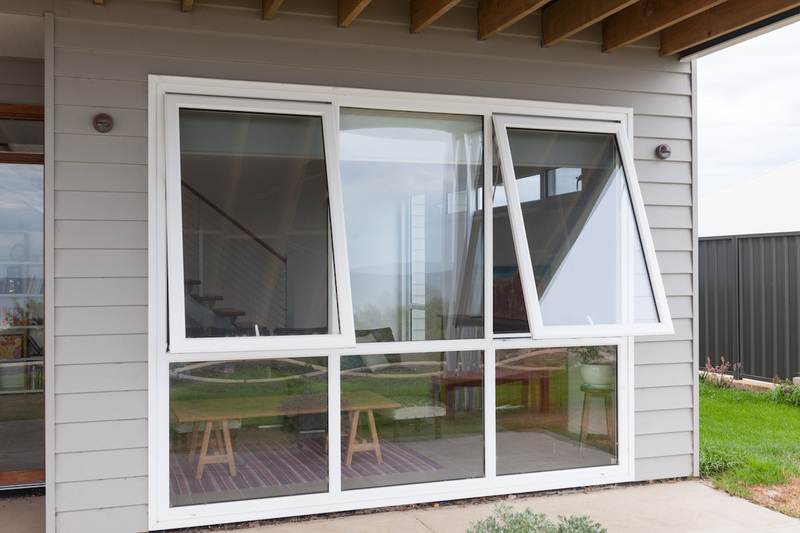 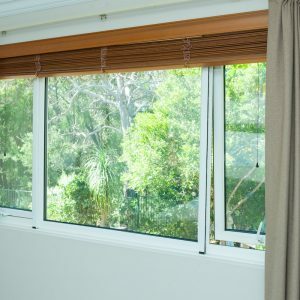 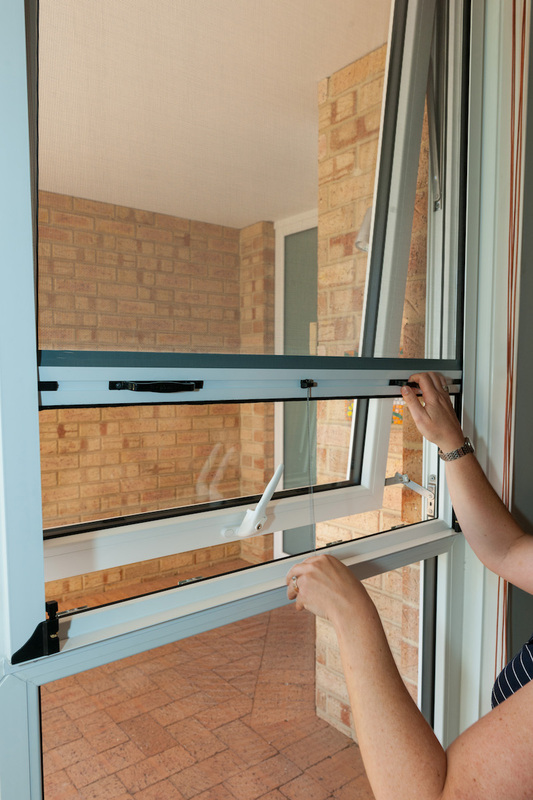 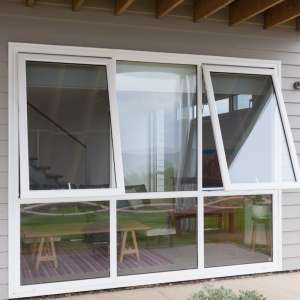 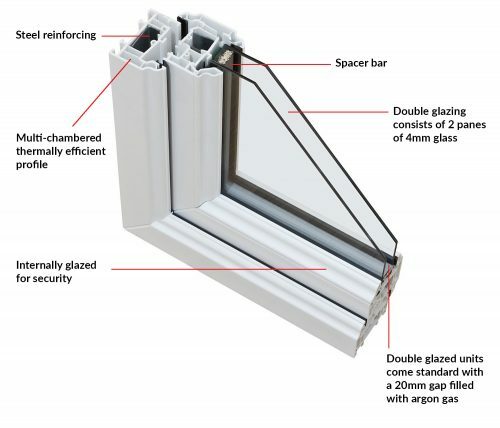 Heatseal’s range of uPVC awning windows are available in many configurations and are suitable for all Australian homes. 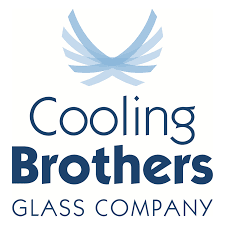 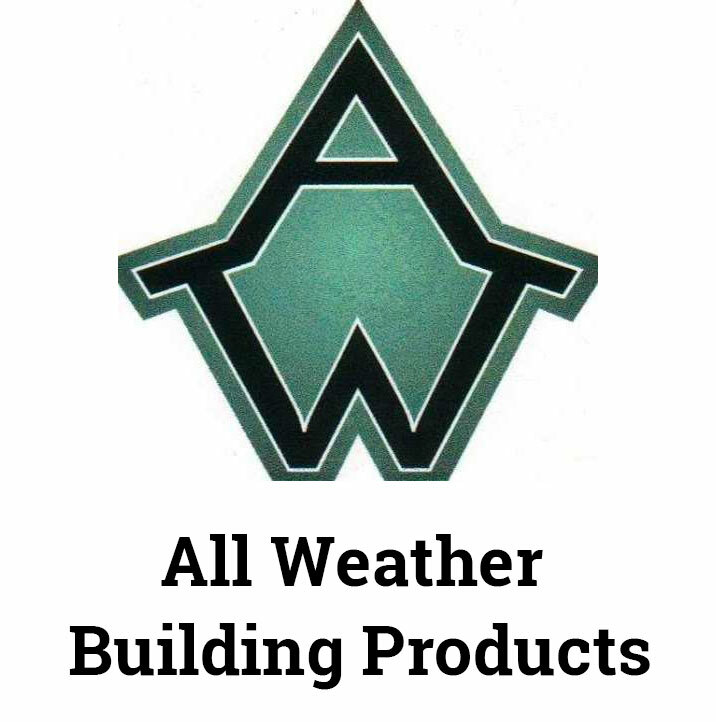 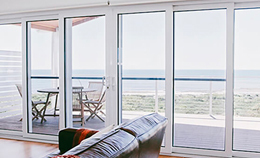 They are thermally efficient, secure and provide superior wind and weather resistance. 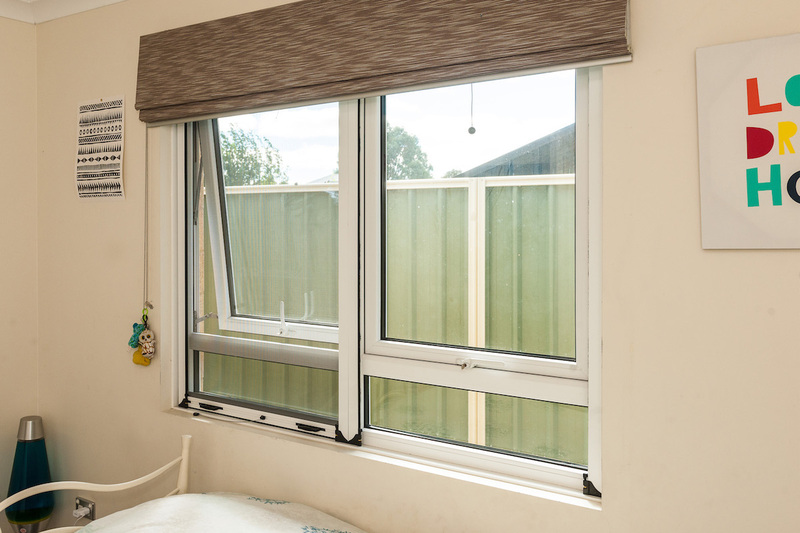 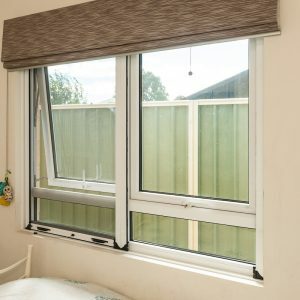 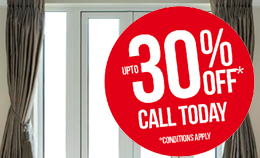 The window will open to around 45 degrees however they can be installed with restrictors to limit the opening for added security and peace of mind.